At Mascus Australia you can find Valmet T130, T140, 8150, 6400 Tractor breaking for spares other tractor accessories. 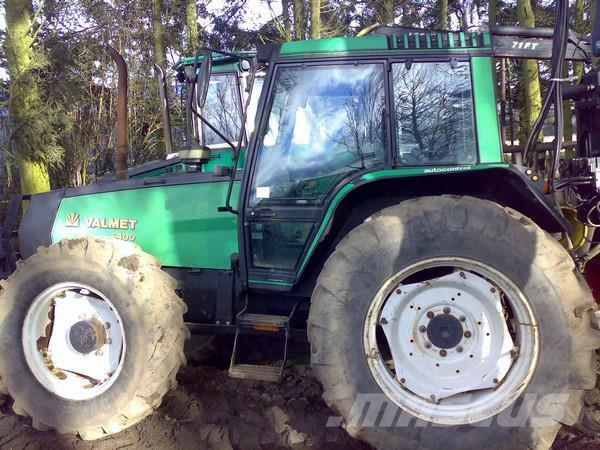 The price of this Valmet T130, T140, 8150, 6400 Tractor breaking for spares is - and was manufactured in -. This machine is located in - United Kingdom. At Mascus.com.au you can find Valmet T130, T140, 8150, 6400 Tractor breaking for spares and many more brands and models in the other tractor accessories.